As Bruins return home tonight for Eastern Conference Final's Game 3, Boston people certainly plan ahead to get together with friends and cheer for their team. Without a doubt the best place to watch the game tonight is TD Garden. 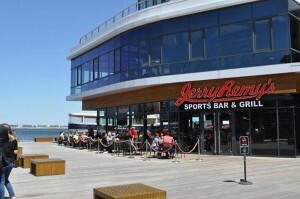 The alternative to that would be to go with your fellows to Jerry Remy's located in Seaport. What's better than an awesome selection of beers on tap, delicious food, and big screen TVs all over the place (even in the washrooms). You certainly won't miss even a second of the game. The menu offers mouthwatering burgers and dawgs, sandwiches and wraps, healthy and amazingly huge salads, as well as classic New England lobster rolls and crispy calamari. The list of draft beers includes both from local American and overseas breweries. They got one of my favorites Crisp Apple from Angry Orchards. Jerry Remy's has great options for non-beer drinkers - awesome wines and hand-crafted cocktails. In addition to great food and drinks, Remy's has a 32 foot HD video wall. No one can miss that. 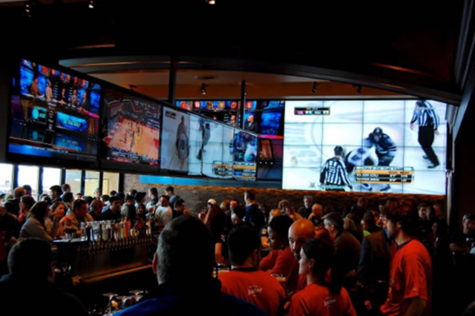 What could be more awesome than watching your favorite Boston Bruins on a huge video wall. 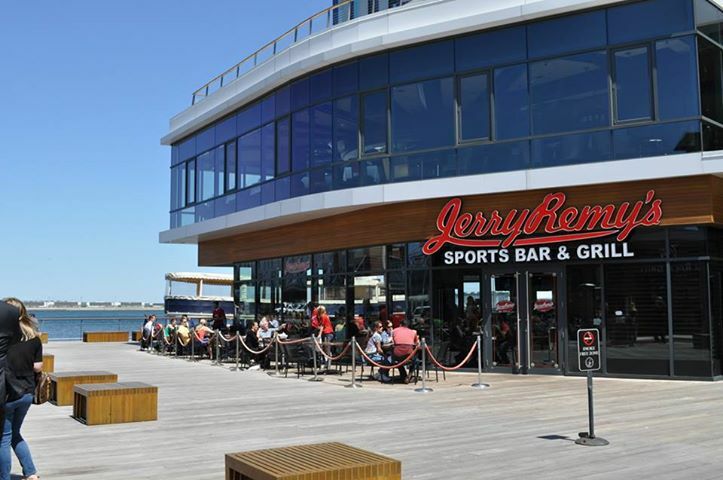 Overall, Jerry Remy's is the place to go tonight if you want to cheer for Bruins. Great sports bar in an upcoming neighborhood, Boston's Seaport. Amazing water views, great restaurants and summer harbor walks - Seaport District of Boston.